"Nintendo's too scared of Waluigi’s raw sexual energy to include him in the Super Smash Bros. roster." 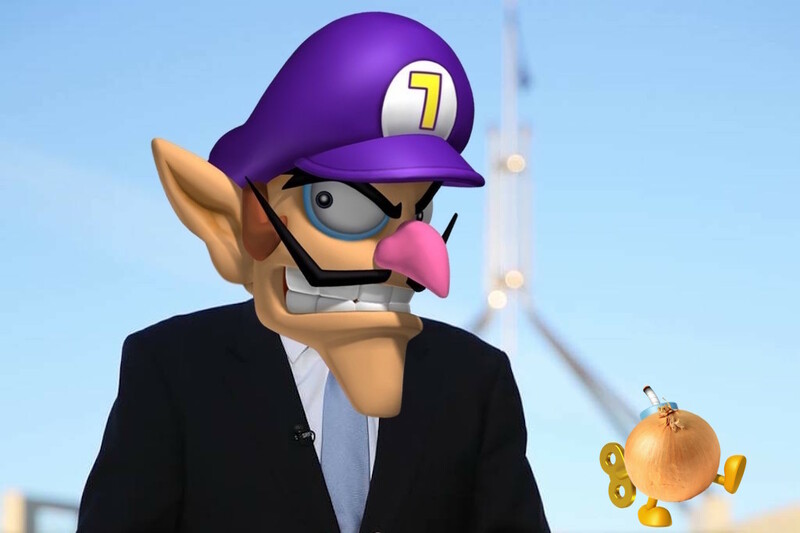 Across the globe echoes a collective cry of “WAHHHH”, as Waluigi — Nintendo’s nefarious, shadowy counterpart to Luigi — has been slighted once again, and will not be a playable character in the newest entry in Nintendo’s cross-universe Smash Bros. fighting series. The news came hot out of Nintendo’s keynote at this year’s E3, an annual gaming conference in California where companies announce big news. In an act of utter fan-service, the hotly-anticipated Super Smash Bros. Ultimate was the centre of the keynote, ahead of its release on the Nintendo Switch in December. From that, we learnt that every single fighter from previous games will feature. Nintendo also announced two new fighters, which is where the shameful snub of Waluigi unfolded. In case you’re wondering why people care, here’s some context. In the past few years, Waluigi has evolved beyond his origins as a character created solely so that Wario could have a doubles partner in Mario Tennis. While he’s only ever appeared as a playable character in Mario sports spin-offs (Mario Kart, Mario Golf, Mario Party, etc), online he’s become both a viable meme source and a symbol of the empty void of postmodernism and late-capitalism. We’ll leave the postmodernism to the greats, but the point is that Waluigi’s career is emotionally turbulent for fans. And now, it’s clear that Nintendo is not simply ambivalent towards Waluigi, but actively malicious. The company announced that the purple anti-hero will appear in Super Smash Bros. Ultimate, but only as an assist trophy — essentially a glorified item that, as of this new game, now be KO’d by players. In fact, that’s how Nintendo revealed this new assist trophy feature — by including footage of Waluigi getting utterly owned. I CAN'T BELIEVE WALUIGI WAS THE CHARACTER THEY USED FOR "YOU CAN KILL ASSIST TROPHIES"
Understandably, the gaming world is upset. As are the Washington Post, who ran a story with the headline, “Waluigi Was Robbed And Humiliated By Nintendo”. Rubbing dirt into the wound, Nintendo also announced that Princess Daisy would be an “echo character”, meaning she’s playable but will have the exact same moves as her much more famous cousin, Princess Peach. Waluigi — whose very existence is an echo — has not been awarded the same honour. Without any support from Nintendo, fans of Waluigi are suggesting their own theories for why he isn’t present. 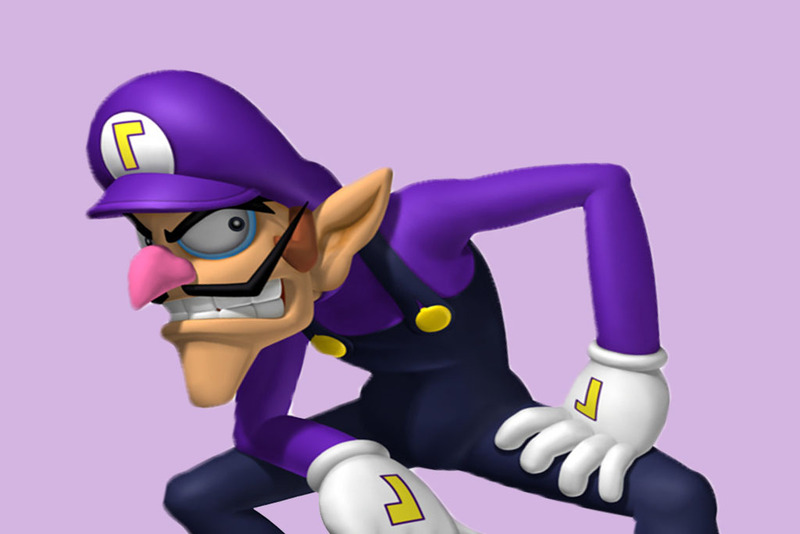 Nintendo too scared of Waluigi’s raw sexual energy to include him in the Super Smash Bros. roster.